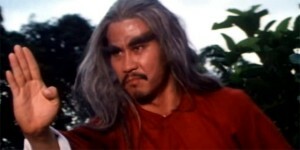 ‘Dragon’s Claws’ shows the good and bad of independent kung-fu film-maker Joesph Kuo. 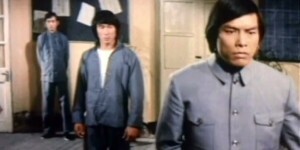 While it’s about as textbook as late 70s early 80s kung fu flicks can get, ‘Super Power’ is a slick fight action flick. 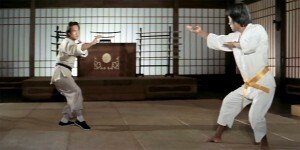 Director Chan Siu Pang has crafted something that would be considered quite an achievement by many critics – an intelligent and exciting kung fu film. Though containing enough reasons to warrant a viewing, ‘The Master’ is still not as polished as the better films being made by the studio at the time.